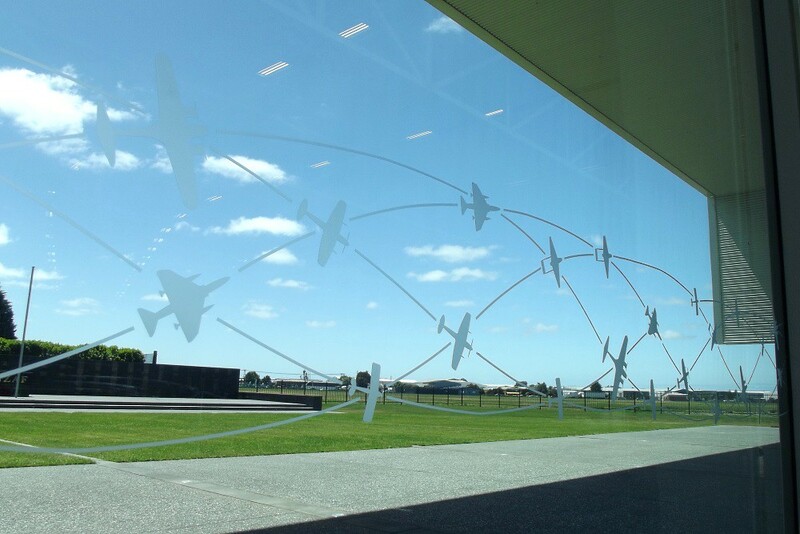 This thread is dedicated to the discussion of the Air Force Museum of New Zealand at Wigram, Christchurch (and it's former identities - The Royal New Zealand Air Force Museum, and Air Force World). Any news, history, memories, photos, discussion and ideas about the museum and its exhibits are welcome here. We have many members of the museum's staff and volunteers on the forum, and it's a terrific museum, so I'm sure this will be a great thread. Ooo, it's nice 'n shiny in here. To kick the thread off, I will post some photos on my Flickr page. These were taken over a period of time, so quality of some isn't great. Pictures are captioned with aircraft histories. Any errors, please let me know and I'll change. 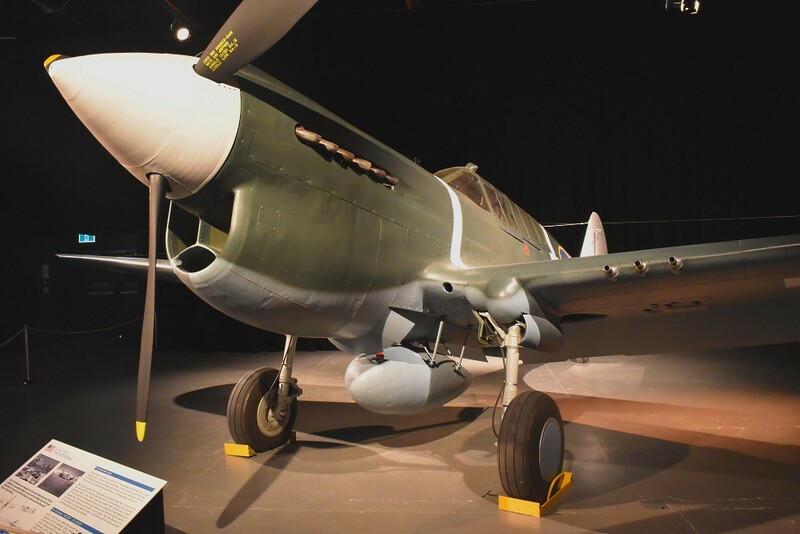 I shall place these links here to my two episodes of the Wings Over New Zealand Show I recorded at Wigram in 2016, with lots of photos on the linked pages and of course the really interesting episodes, if I say so myself. Right, i'll drag my planespotting/anoraking observations over to here,from the MOTAT thread. ref,the Bristol Freighter at Wigram. I have found 2 photos taken by myself, one in 1990 and one 2016 that manage to show the tail/rudder of the Freighter,all show the differing shades. 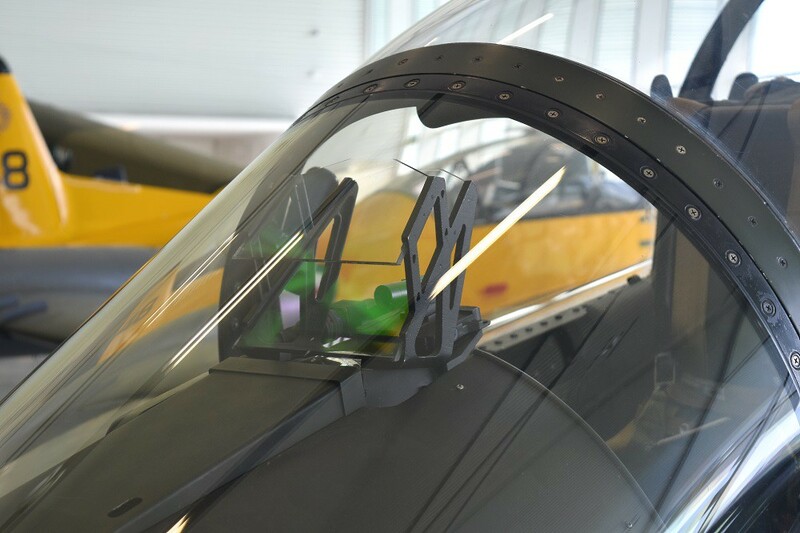 The rudder is painted in 2 tone green/tan scheme, just the shades of all those colours are very different to the rest of the airframe. The dk green is a dk.grey green, the light green is dk.green(! )and the tan is a more washed out shade (more Clay than Earth),so possibly a replacement a long time ago from a more weathered airframe, or a bit of variable colour matching.Noting that when the Strikemasters were repainted in service, the shades all changed similarly,possibly the difference between UK and US colour matches? Great episodes - and photos, Dave and fond memories. Matthew is a long-time friend and was photographer at my wedding. I first met Simon while I was at Hendon. Noting that when the Strikemasters were repainted in service, the shades all changed similarly,possibly the difference between UK and US colour matches? 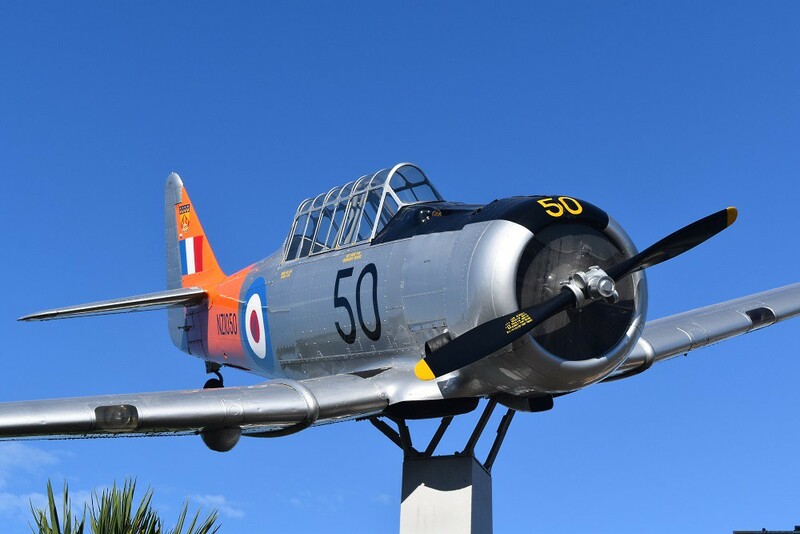 That might be more to do with the fact some of the repaints were, from memory, done at Hamilton by contractors, rather than by the more exacting standards of the RNZAF S&S Workers. Remember the variations on the Airtrainers when they got painted in Hamilton, and the dreadful mess they made of Harvard NZ1015's fonts. Thank god the RNZAF has repainted her now into absolutely the best scheme ever. Did anybody notice that there were differences in the font style on the CT4E numbers on the fins between the lower number one's and the higher numbers? even though he saw the aircraft everday! I thought everybody had noticed. It is glaringly obvious. 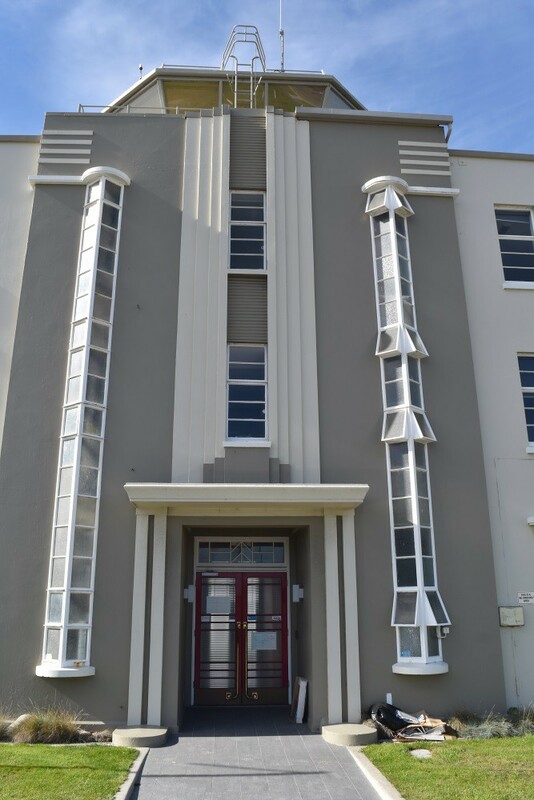 The Museum is currently thinking about what its displays should look like once they have the full use of the new building (currently about half of it is leased to the Chch City Council for use as a conference and events centre). If anyone has any ideas or suggestions please add them here. As a starter for 10, I would personally like to see a return of the crashed Dauntless dislay in a WWII Pacific themed area. I'd also like to see one of the Skyhawks set up in a maintenance display with all of the access panels open/removed, on jacks, tail off and the engine in the process of being removed. Just like you would have seen in AMS at Ohakea or 1RD at Woodbourne back in the day. Certainly agree with the Dauntless display. 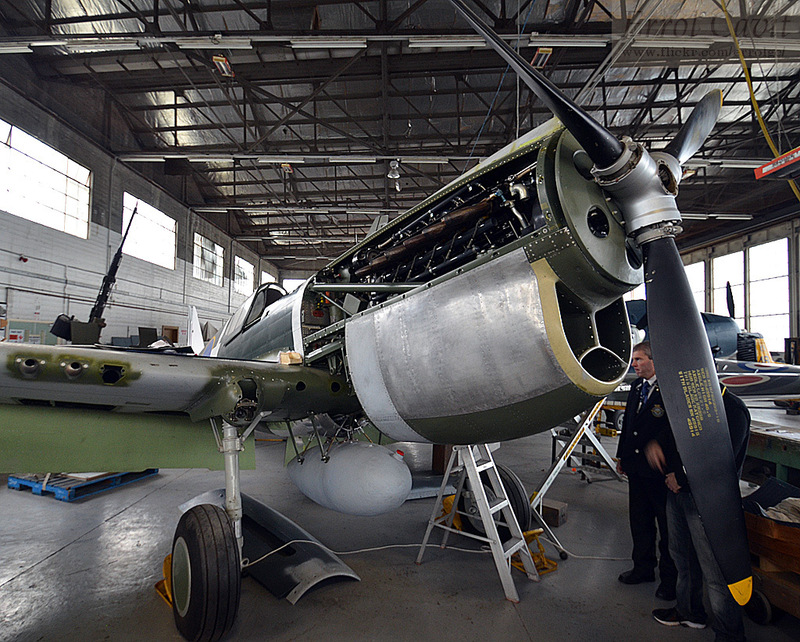 Perhaps also the opportunity to bring some aircraft out of storage. I really like both your ideas Don. That Skyhawk set up would be a great insight to all manner of maintenance, and they could demonstrate several trades working on the aircraft. I always liked seeing the Devon displayed with the mechanic working on its engine, it added a lot to the display. As the history is not all about the aeroplanes but also about how people lived and their culture and lifestyle, I'd really love to see a Pacific RNZAF accommodation tent with all the stretchers, improvised furniture made from crates and tins, reading material, a still, a Cactus stove, sandbag air raid shelter outside, rats, coconut crabs, and other creepy crawlies and all the things seen in such tents. It would be a fantastic display that would show a slice of life in the Pacific, with a few dummies playing cards or whatever, and supporting text or audio describing life in the Pacific. Oh snap Bruce, you posted while I was writing! Pacific display it is then. They have the cactus stove from the Ohakea museum and a few more items,no good having this stuffed buried in storage. 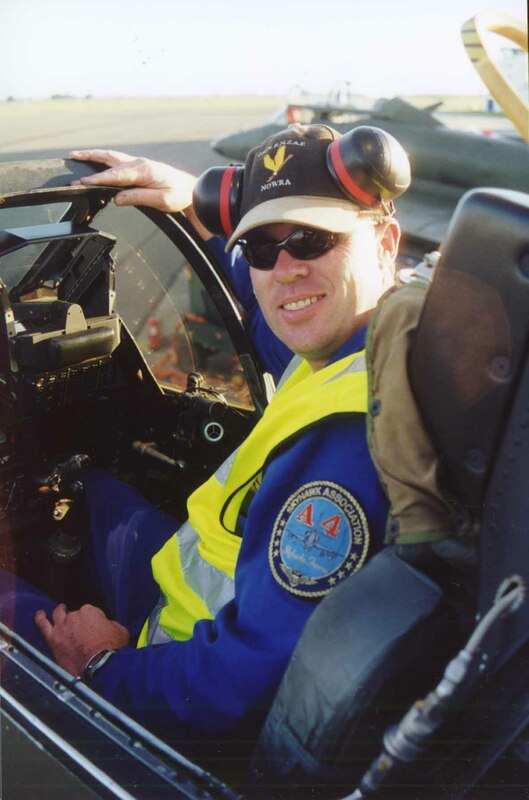 Don's idea with the Skyhawk under maintenance was a good one, i was always fascinated at Ohakea open days when they had this set up.And some of the later A-4 era days they were actually working on the aircraft too!. I agree that settings showing life for all trades on the ground would be great. Appropriate audio would be good to - insect/bird noises, interviews, letters read out. It would be going to far to have a sealed room with appropriate temperature, humidity, and dust! Although I did visit a very effective river crossing in January diorama in Luxembourg that was several degrees colder than the museum! Yep, that idea of a Skyhawk under maintenance would be great. Maintenance is not an area that gets much attention and seeing the aircraft with its panels open and internals exposed would be an interesting take on the aircraft; perhaps it could be mounted on jacks and surrounded by red Snap-on tool boxes? Chalk another up for the crashed Dauntless - a great display. I figure the more that list it here the more notice they might take! If the Vincent/Vildebeest isn't going to progress much further then include that too & make that an 'engineering' themed display. From memory there's more preserved vehicles - I'd to see more use of them. The one I'd really like to see would be the Catalina & the (boat) tender W88... but that really would be a stretch given the state of the Cat. The main Aircraft Hall is always a few degrees colder than outside, haha. I recall going to the Antarctic Centre at Harewood when it first opened in about 1992, and they had a big room you went through that was freezing cold and windy, and had Hillary's tractor in sitting on the ice. It was pretty effective. But I'd prefer not to have to stand in squalid tropical heat with the acrid smells to look at Air Force exhibits though. 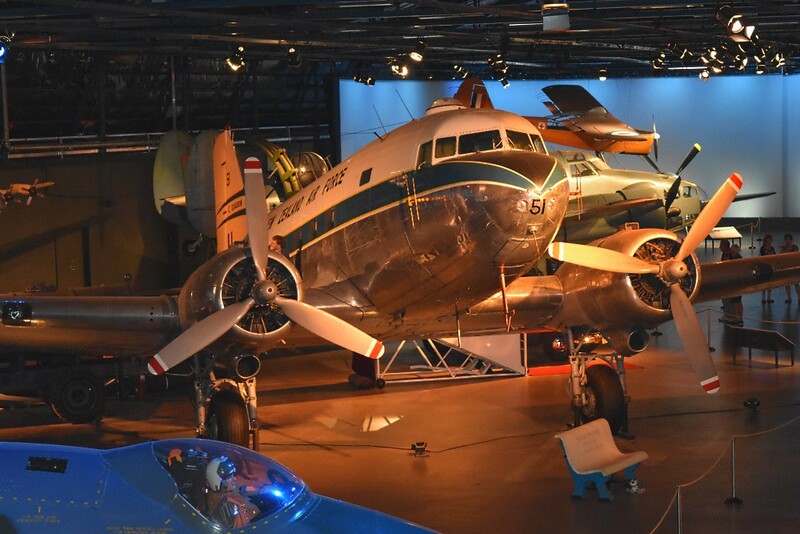 I'd love to see the Vildebeest and Catalina restorations completed. 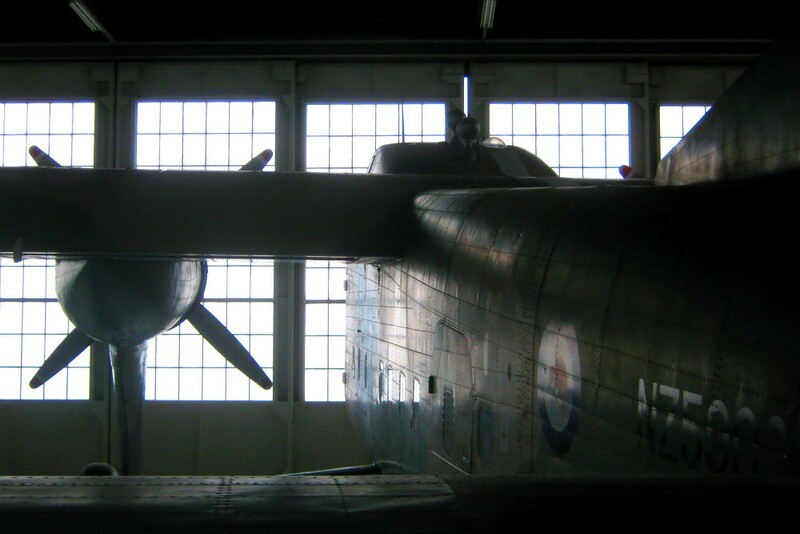 The Vildebeest is extremely important and very rare, and the Catalina is an amazing example of the maritime flying boat operations during and after WWII. I'd also like to see the other Canberra assembled and painted as an RNZAF example, even if it meant the RAAF one was loaned out or swapped away from the collection. 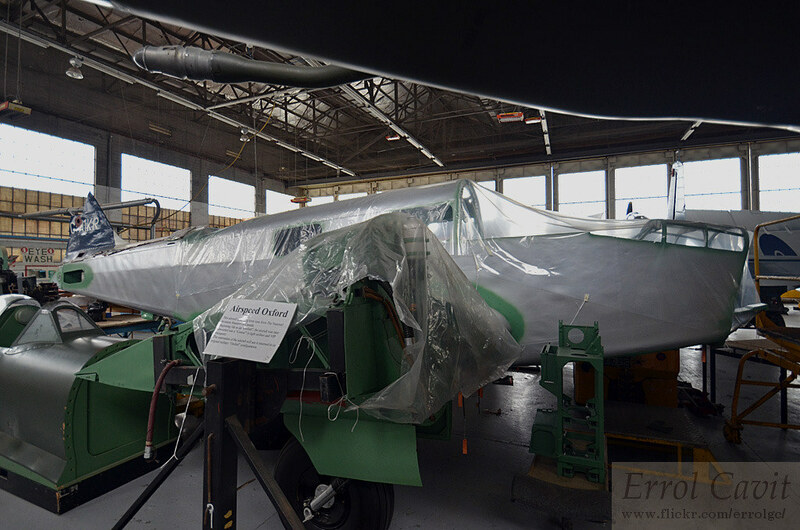 The Catalina could represent the RNZAF presence in Fiji and the Solomons as well as at home, and the Canberra represent our presence in Singapore and in the Malayan and Indonesian campaigns as well as at home. The RAAF Canberra is a bit meaningless in the context of the collection.